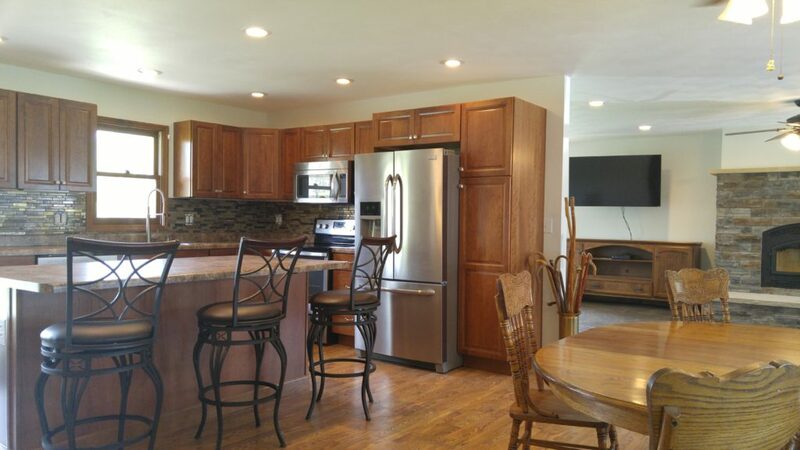 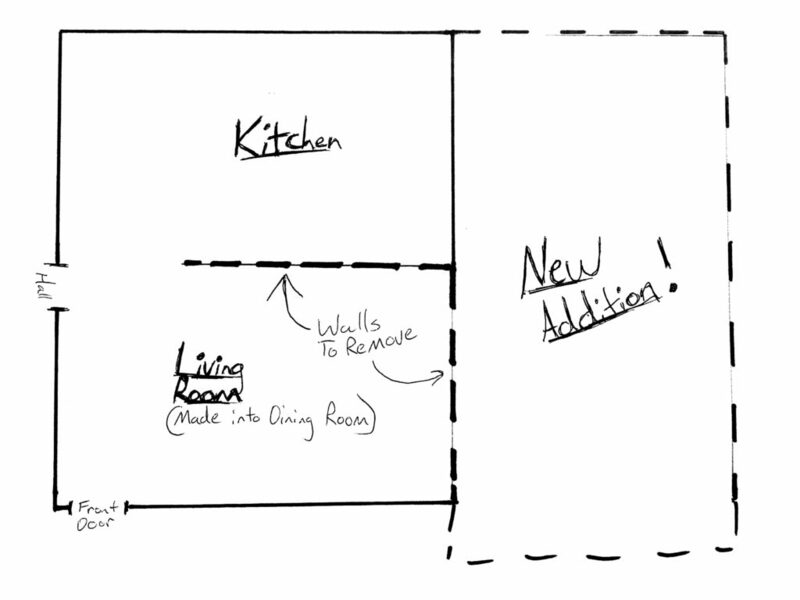 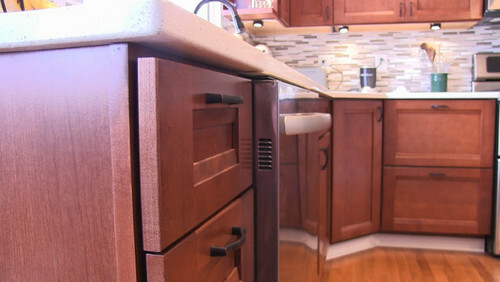 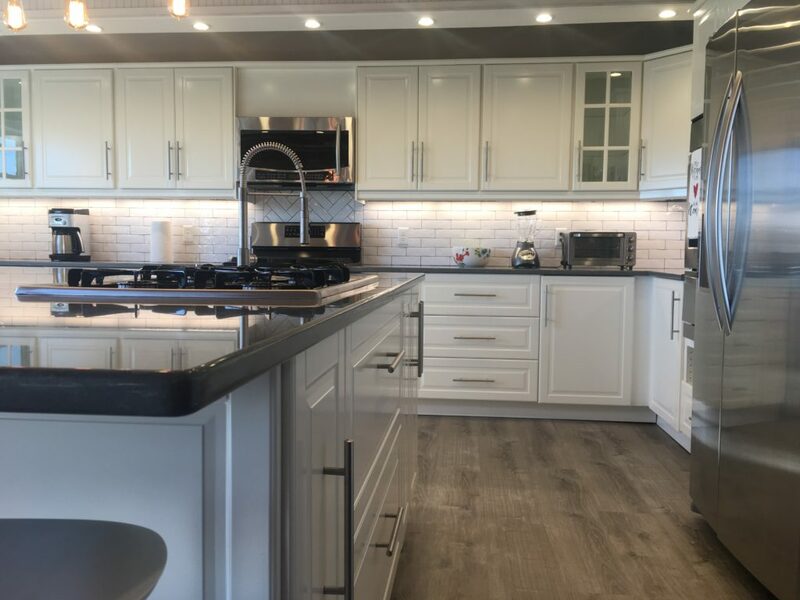 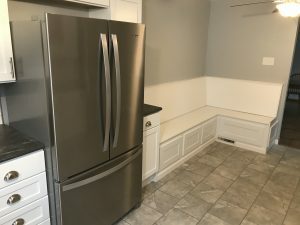 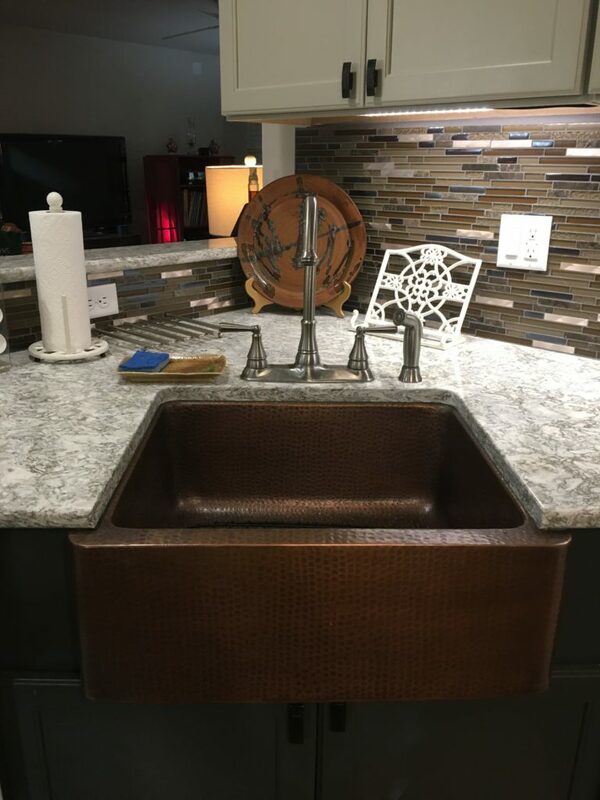 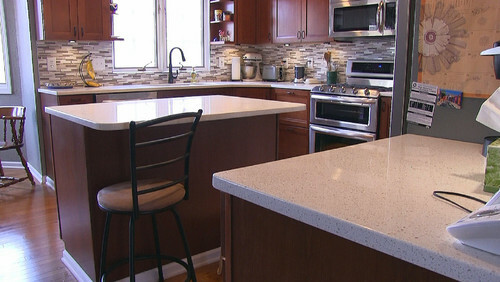 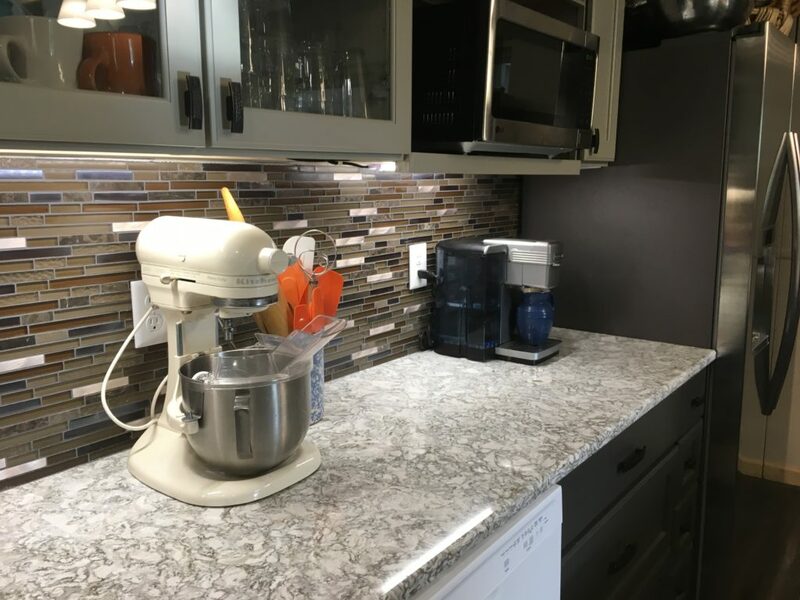 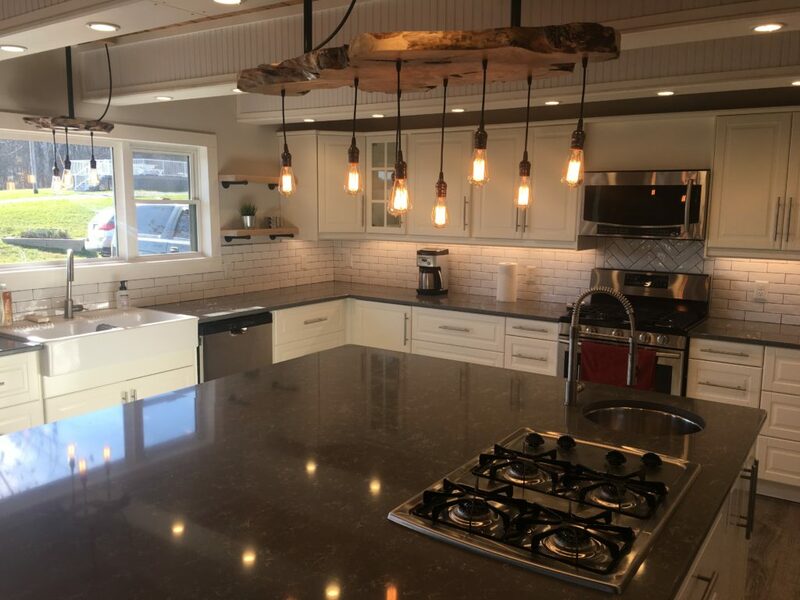 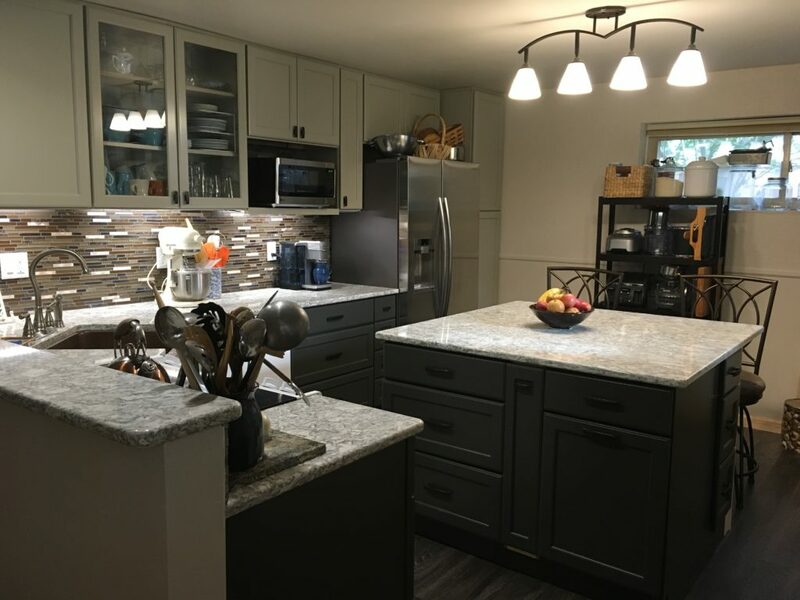 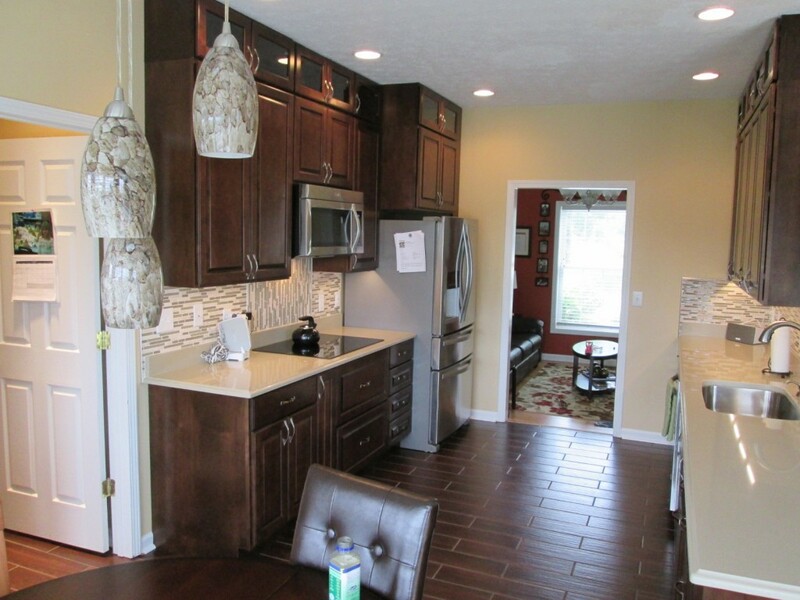 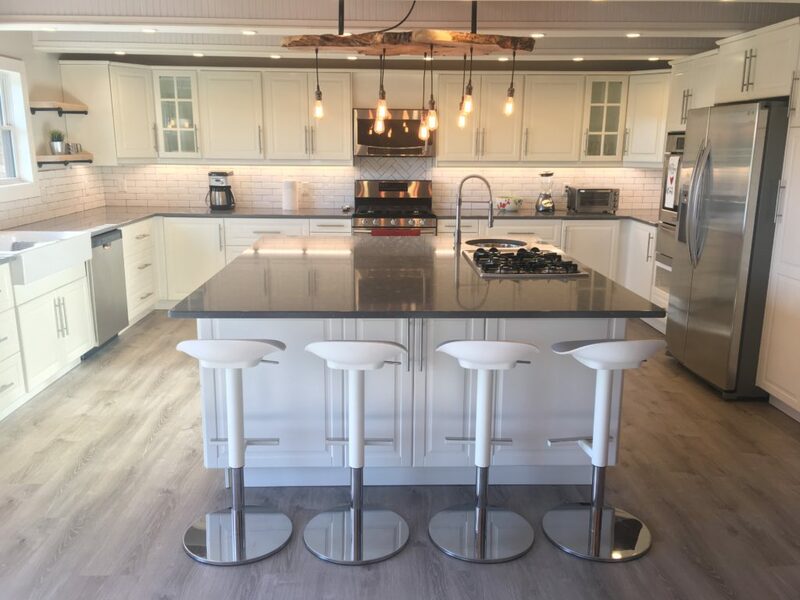 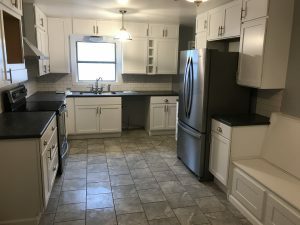 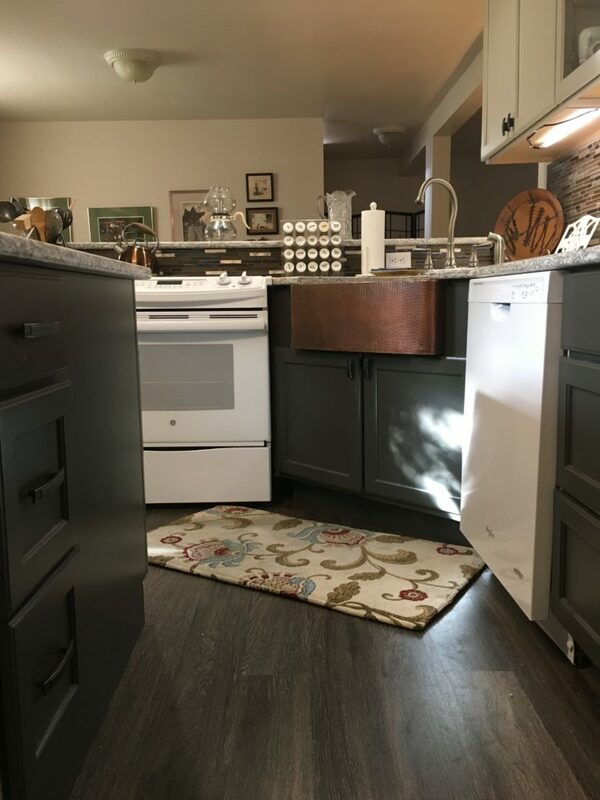 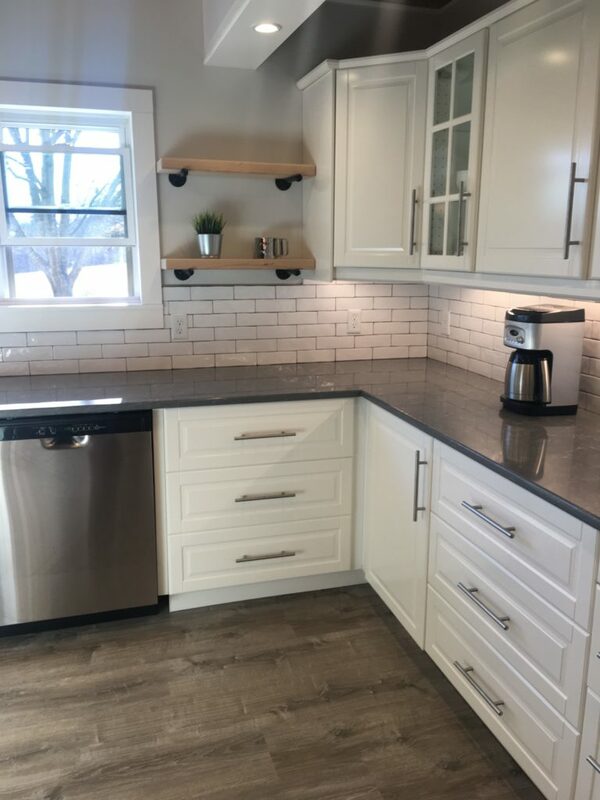 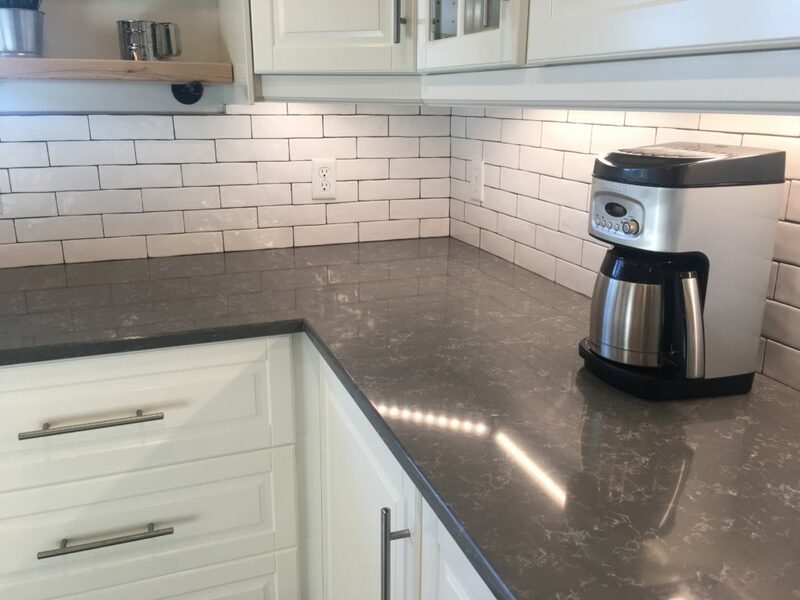 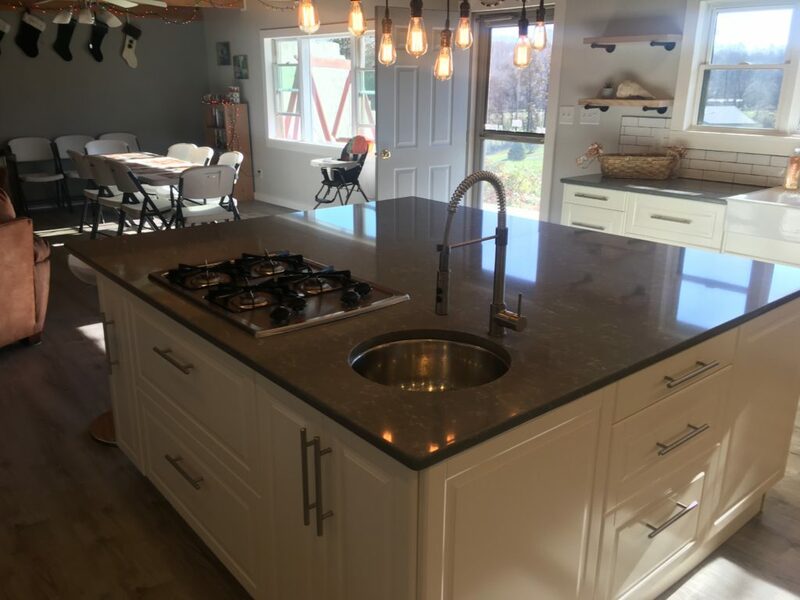 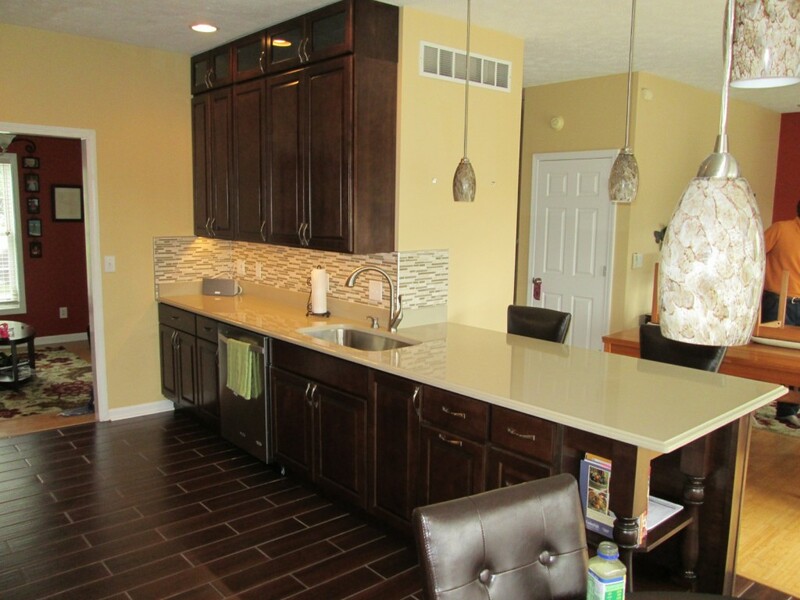 Check out our latest kitchen remodel! 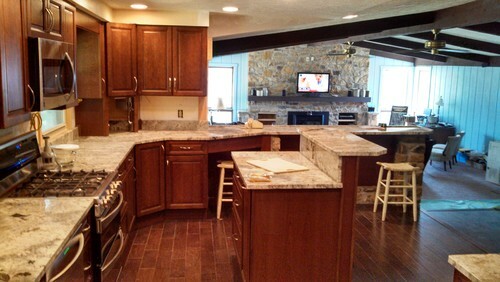 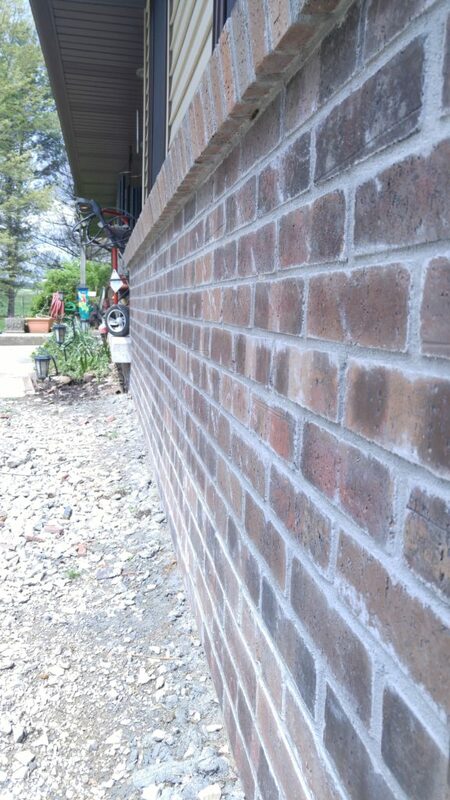 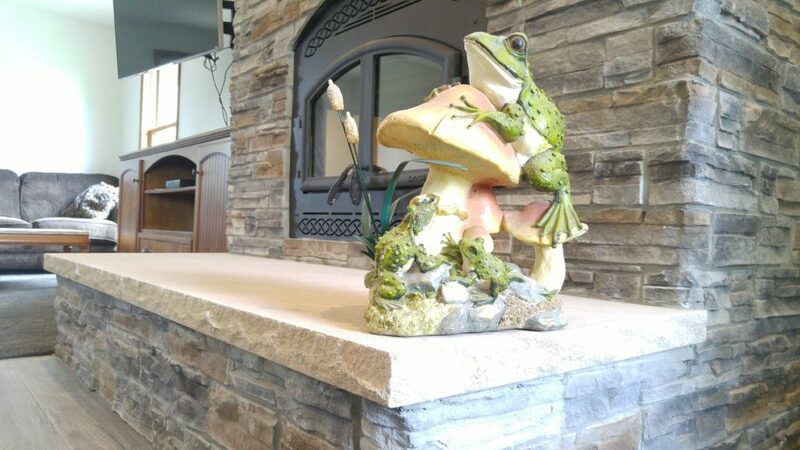 More photos are available of this project by going to our houzz profile. 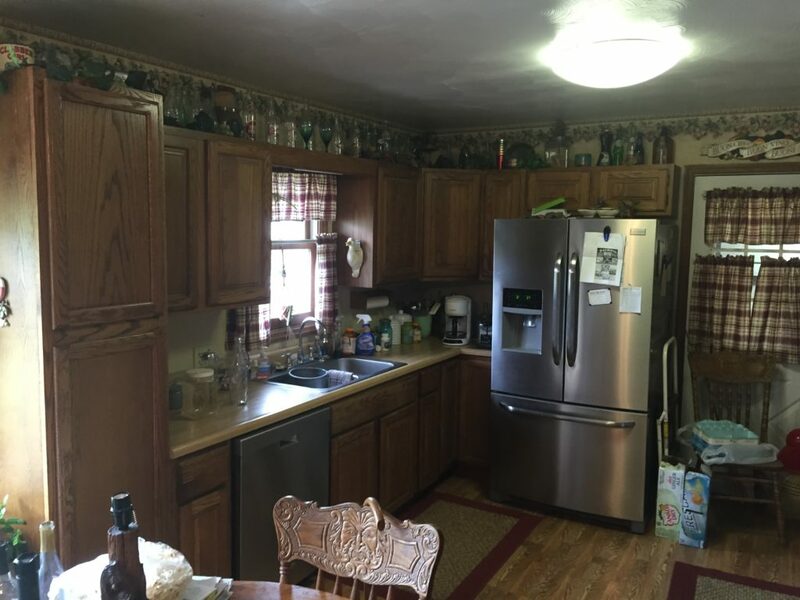 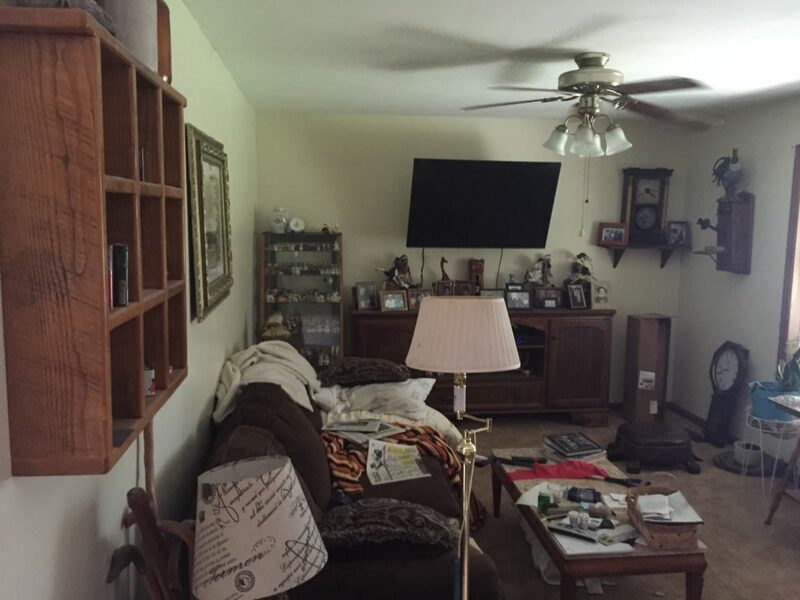 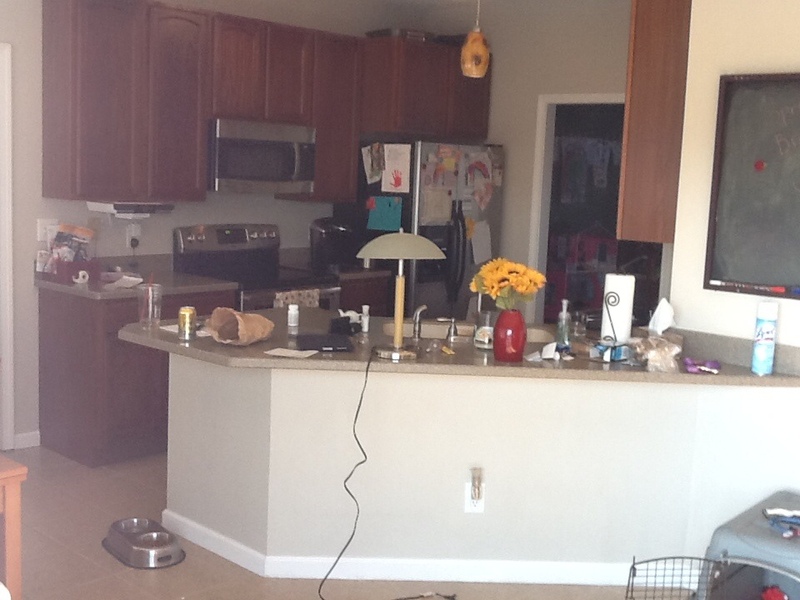 The old cabinets, laminate flooring, and countertops were removed. 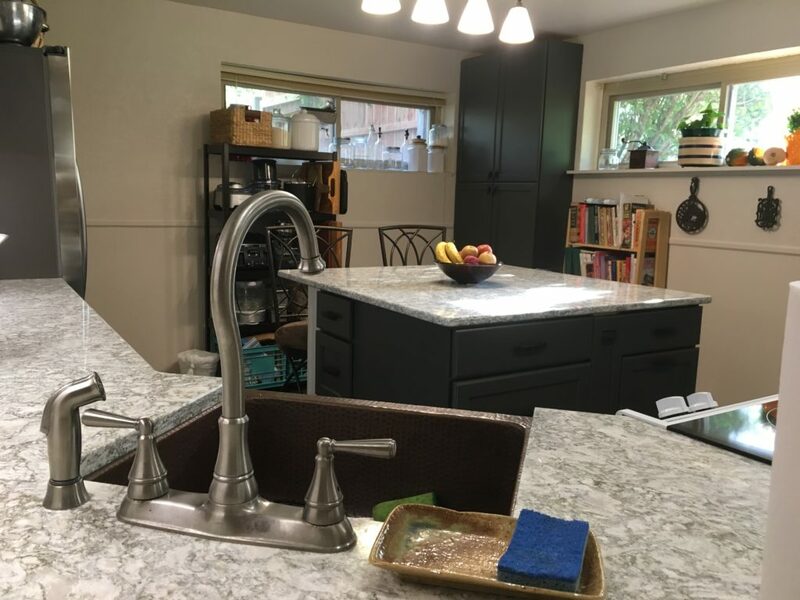 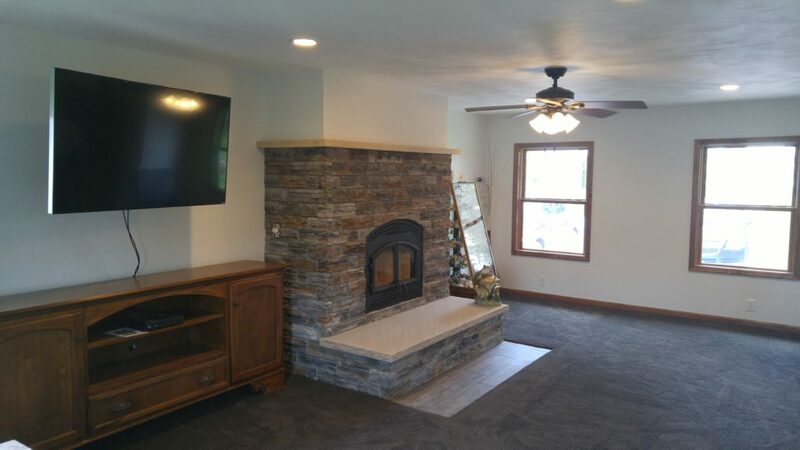 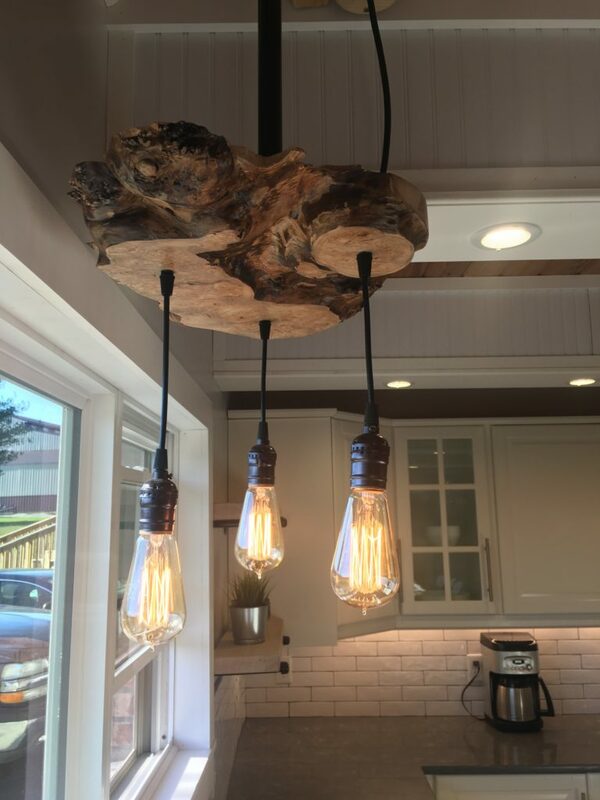 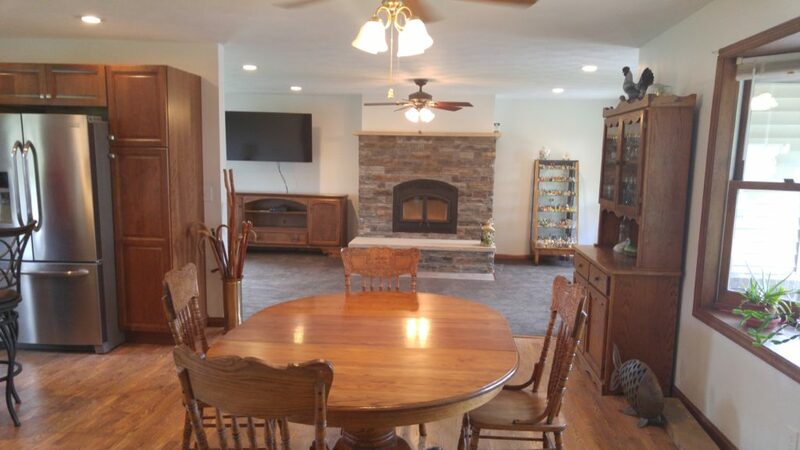 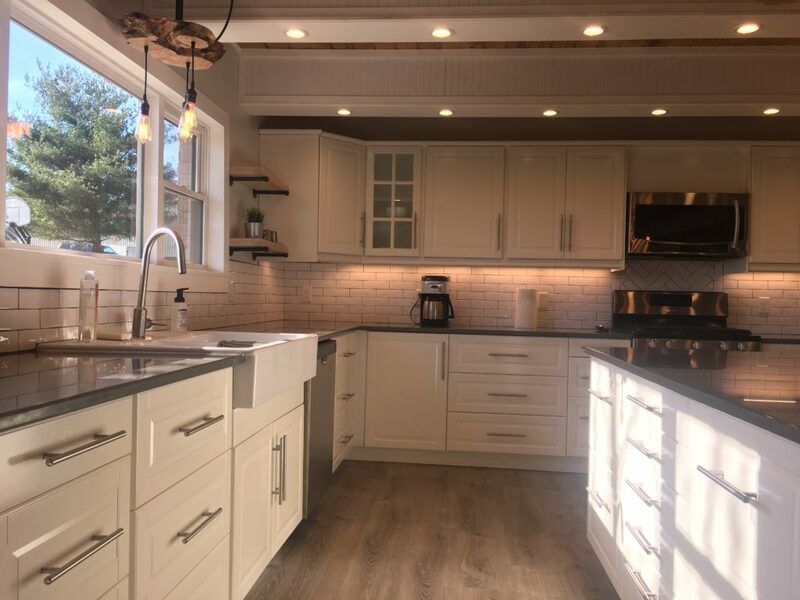 Watch the video below of a remodel job that included the kitchen, master bath, and hardwood flooring the house.